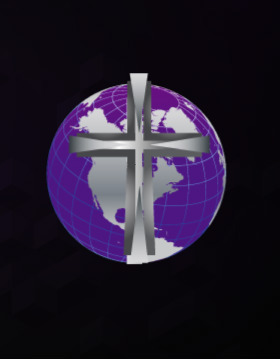 In 1999, Bishop Ozzie Mason founded the Victorious House of Prayer, International. Developing a ministry based on prayer, Bishop Mason sought out to show the world that through a close relationship with God, effectual fervent prayer (James 5:16), and unconditional love, we could live a victorious life. Being a ministry based on love, we take on the attributes of Christ to touch the lives of those in need. We are a ministry of service. Addressing the physical, emotional, and spiritual needs of individuals everyday whether it be through food service, shelter, clothing, welfare, prayer, or counseling.